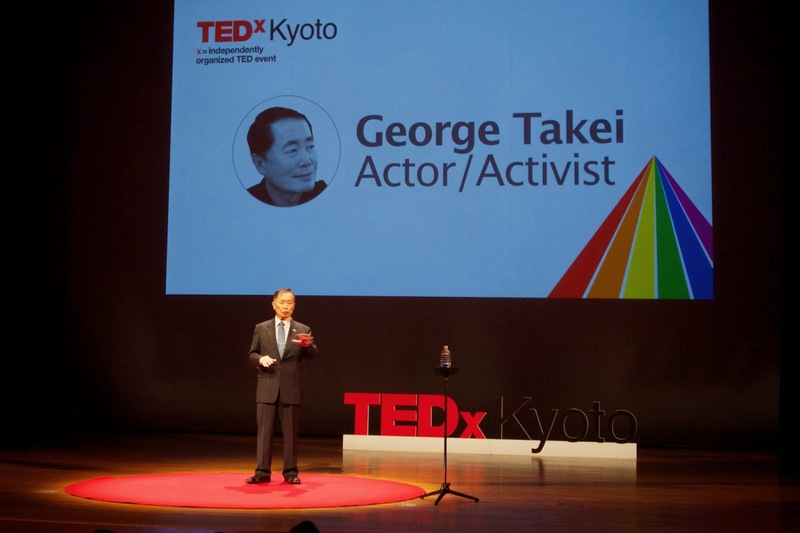 pineapple news: Thank you (again) for coming to TEDxKyoto Special Event "To Boldly Go!" Thank you (again) for coming to TEDxKyoto Special Event "To Boldly Go!" I posted an article about this special event "To Boldly Go!" at Medium.